We have five convenient locations throughout Manhattan which are open seven days a week. 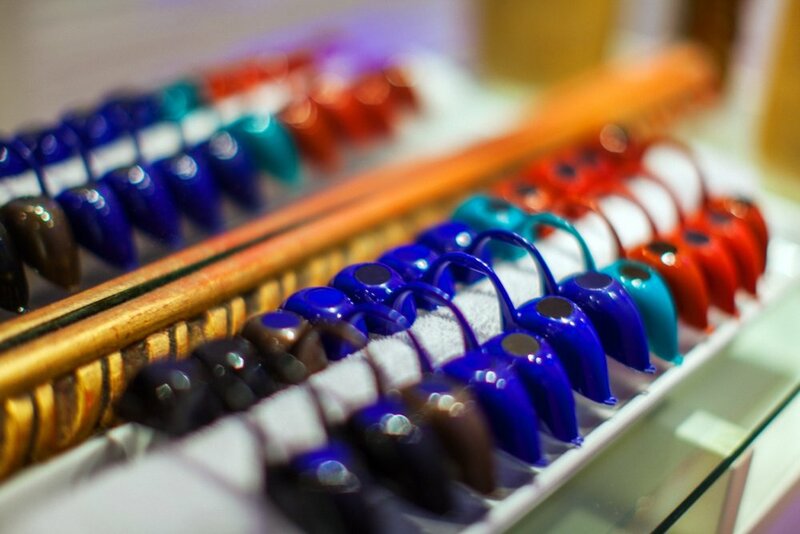 Customers can call ahead and schedule an appointment with our airbrush specialist, or for their favorite machine. 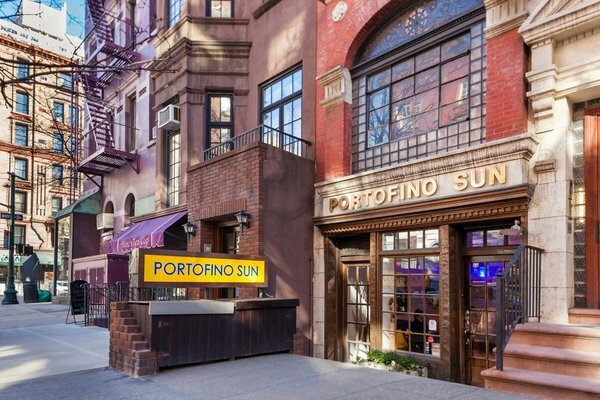 Walk-ins are always welcome at Portofino. We highly recommend that you make an appointment to minimize your wait.